I eagerly gathered alongside hundreds of fellow trance devotees for Coldharbour Night LA last weekend at the acclaimed Avalon Hollywood. It was my first time at the venue after just recently moving to Los Angeles. For those new to the LA club scene like myself, Avalon is known as a historic monument as well as one of the best clubs in the city. Coupled with world-renowned DJs and a spacious dance floor, it’s the perfect spot for electronic music lovers to dance into the wee hours of the night – and Avalon definitely lived up to its reputation. A little history of the label; Coldharbour Recordings was founded by Markus Schulz in 2005 and has since been at the forefront of electronic music. 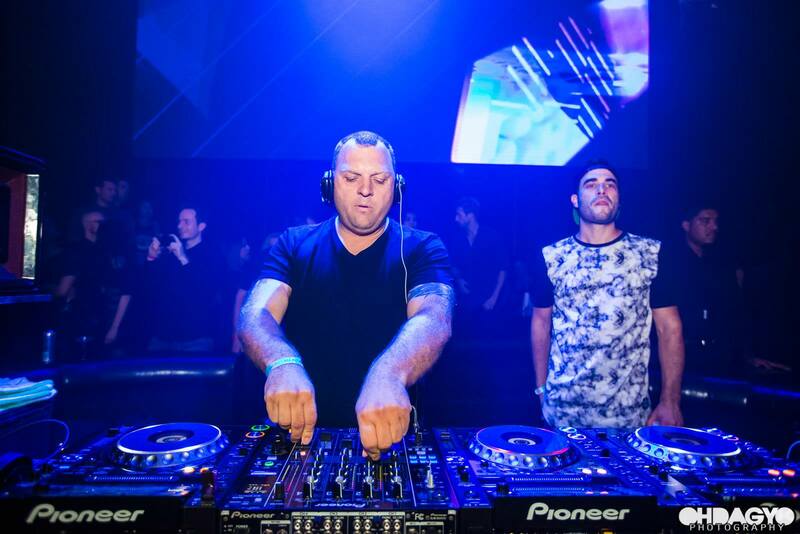 It represents the deep and somber sound of trance that Markus is known for. The Coldharbour roster boasts some of the best names in the industry, such as Mr. Pit, Mike EFEX and Adina Butar. First entering Avalon, I was taken by surprise at the sheer size of it. There were multiple bars on all sides of the club to accommodate the high demand for alcoholic drinks. The live music resonated clearly throughout every corner of the building so despite which bar or chill spot you were at, you were sure not to miss a beat. The dance floor was extensive and contained hundreds of happily bouncing people. It didn’t end there. The top floor provided theatre seatings with a perfect balcony view of the entire stage and bottom floor. Starting the night off, I grabbed a pricey shot of tequila from an inhospitable bartender. I decided to join the dance floor right as Grube & Hovsepian were hitting the decks. 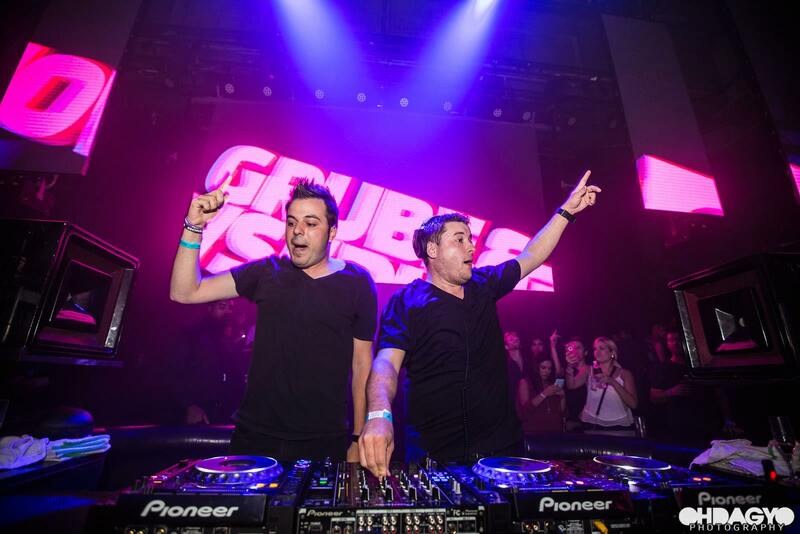 The dynamic duo started us off with a low-key progressive set with well dispersed drops. A gradual but perfect beginning to the night. 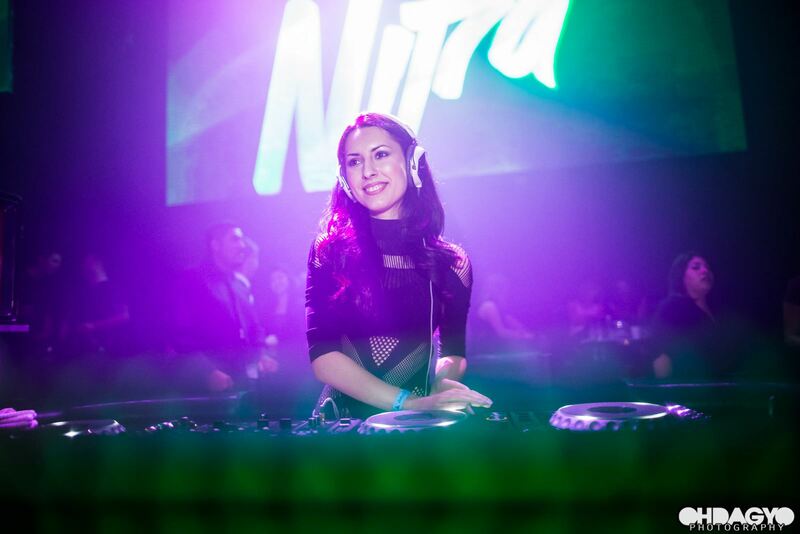 Next up was the Queen of Coldharbour – Nifra. The energy and the crowd quickly grew as she made her appearance on stage. Her presence was strong but humble. She dropped favored remixes of her own such as Rampage and Erase You, but also mixing in mainstream hits such as Outside by Calvin Harris. The night quickly shifted when one half of Fisherman & Hawkins, aka Isaac Vissers, took over the decks. He opened with one of my favorite tracks from Markus, Nothing Without Me. Last but not least, M.I.K.E Push, also known by the aliases Push or Plastic Boy, closed out the night at 4 am. He played a selection of sinister tracks and captivating melodies including Juno, a track on which he collaborated with Rank 1, and Replicant by Sean & Xander, which is the first track released under M.I.K.E. Push Studio, his new Coldharbour Recordings sub label. Overall, the experience was unique in that all of the artists worked in musical harmony. Despite their individual talents, the five DJs came together and unified the club for an unforgettable night. Additionally, the visuals integrated perfectly with the music. Gogo dancers surrounded the dance floor. Co2 blasters synchronized to drops in the music. Intense lasers and glowing neon graphics lit the entire room. The environment of Avalon Hollywood complemented the music making for another successful Coldharbour Recordings Night. Photos by Oh Dag Yo. Ashley Miller was born and raised in Kansas City, Missouri. She has listened to electronic dance music since the early 2000s, Trance being her favorite genre. She often travels throughout the country to hear her favorite producers live. 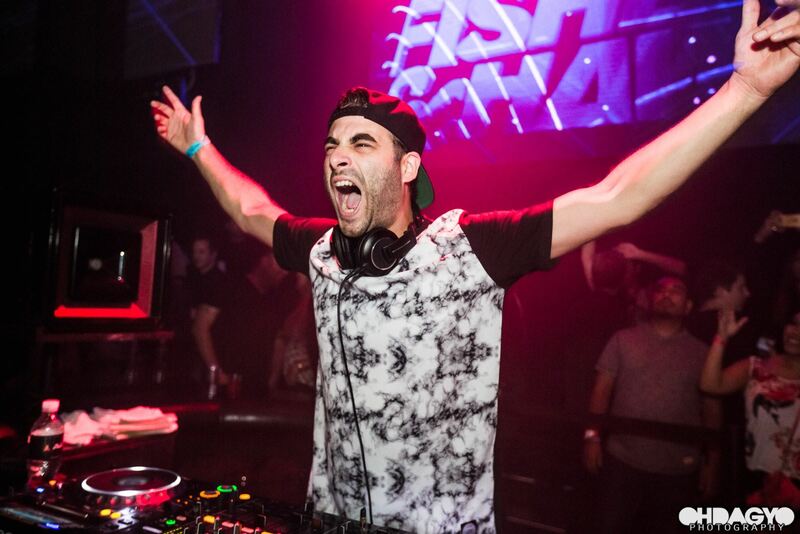 Ashley is also a video game enthusiast, devoted canine advocate, and the Los Angeles correspondent for EDM Identity.